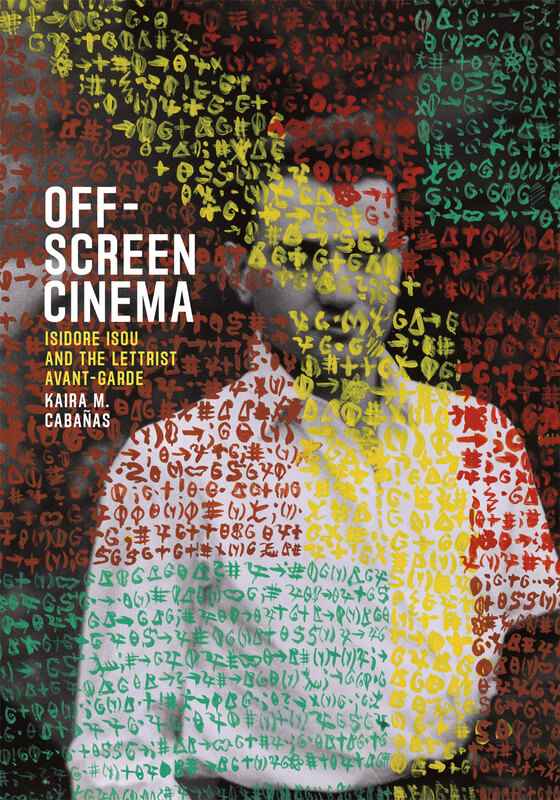 Off-Screen Cinema is the first monograph in English of the Lettrists. Offering a full portrait of the avant-garde scene of 1950s Paris, it focuses on the film works of key Lettrist figures like Gil J Wolman, Maurice Lemaître, François Dufrêne, and especially the movement’s founder, Isidore Isou, a Romanian immigrant whose “discrepant editing” deliberately uncoupled image and sound. Through Cabañas’s history, we see not only the full scope of the Lettrist project, but also its clear influence on Situationism, the French New Wave, the New Realists, as well as American filmmakers such as Stan Brakhage. “Provides a richly analyzed and rewarding context for critical films and film theory from subsequent decades. Invaluable for those interested in avant-garde film and art. . . . Highly recommended." "Given that Lettrism has been primarily a French concern for a long time and that few texts have been translated, [this study is] utterly welcome." "The study of twentieth-century art is greatly enriched by the sustained attention Cabañas grants to Lettrist cinema's brief flourishing, particularly where she demonstrates its impact on important modes of performative and critical practice to follow. . . . Cabañas's essential study illuminates a vital episode in the longer history of the contemporary post-medium condition." "Each of these four chapters contributes to bringing Lettrism out of its doctrinal isolation by parsing the relationships between Lettrist works and those of their contemporaries, both artists and theorists."